One question has divided the whole world this week – is it Laurel or Yanny? Like me, you’re probably sick of people discussing the matter, especially on on social media, but it doesn’t look like the debate is over yet, as now, The White House has got involved. Seeing the likes of Ivanka Trump and US President Donald Trump pretending to have fun in a video, discussing whether it’s Laurel or Yanny, is not only cringeworthy, but vomit inducing. 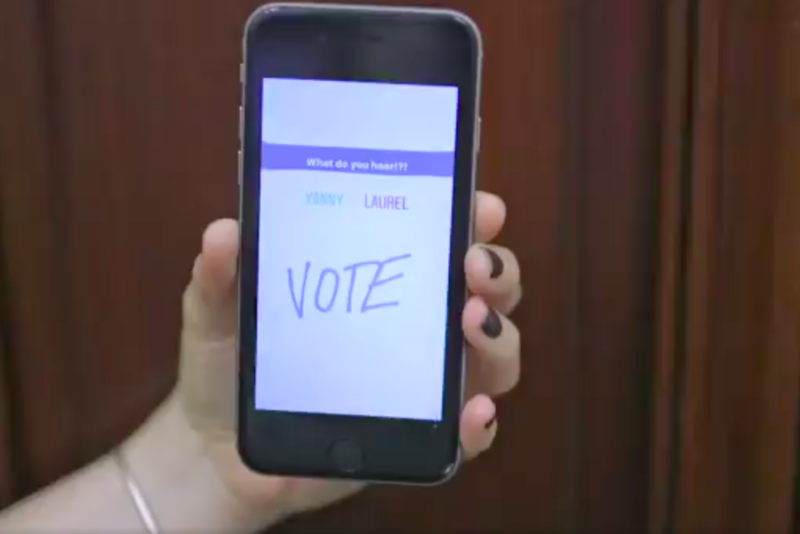 In the video – which was posted on The White House’s Twitter page – you can see all your, erm, favourite American politicians have their say on whether it’s Laurel or Yanny. While Ivanka exclaims it’s ‘so clearly Laurel’, Vice President Mike Pence asks, ‘Who’s Yanny?’. White House Press Secretary Sarah Huckabee Sanders further embarrasses herself by saying something about CNN being fake news. Now is just not the time Sarah! The phrase was clearly a reference to the infamous typo he published on his Twitter page last year! It definitely made the video worth watching as I’ll never get sick of Trump making a fool of himself. The White House did the Laurel or Yanny video and Donald Trump literally said ‘I hear covfefe’. Wow I really hate him. Tee hee, look how fun and relatable President Trump, Ivanka, Mike Pence and The White House crew truly are, jovially playing the Laurel or Yanny game. Who says these guys aren’t on trend?!?! Trump, of all people, pronounces covfefe wrong. If you’ve never heard of ‘covfefe‘ before, where have you been? That was it. No context. No explanation. Just ‘covfefe’. 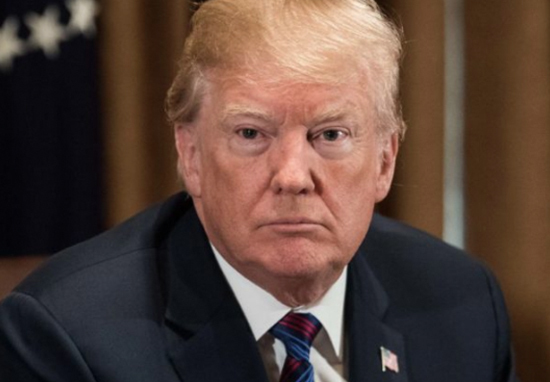 Many people came up with various conspiracy theories about the meaning of ‘covfefe’, including how it was a means of releasing secret nuclear codes to Vladimir Putin, or how Trump may have simply been drunk-tweeting. Who can figure out the true meaning of ‘covfefe’??? Enjoy! While we were all distracted by ‘covfefe’, Trump announced he’d be making his final decision on America’s participation in the 2010 Paris Accord. The climate accord essentially stops the United States, and all participating countries, from destroying the globe with pollutants. The ground-breaking agreement, backed by environment campaigners like David Attenborough, as well as the 200 participating countries, saw a global effort to unite against global warming. However, Trump pulled out of it!